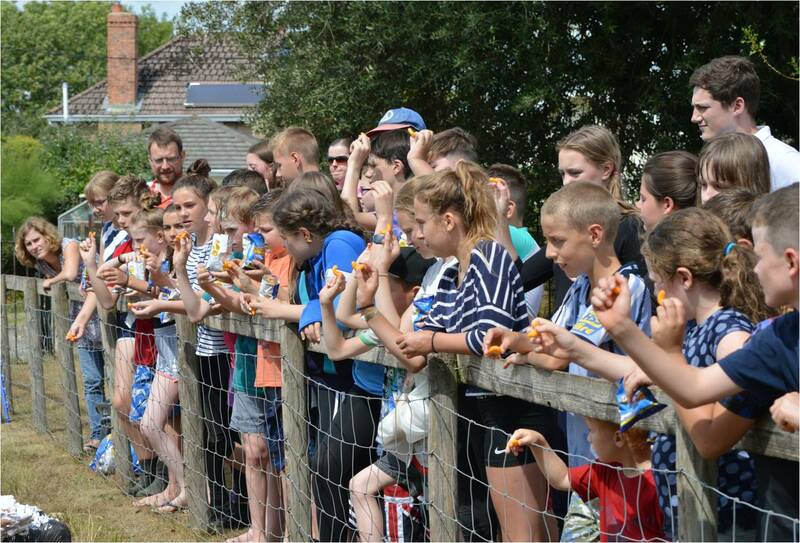 Come and enjoy all the fun of summer camps … but during Easter holiday, and all for just £70! The Church is called to minister to all ages. The youth of our churches need fellowship and teaching which can be difficult to provide fully in small churches. Camps are great! 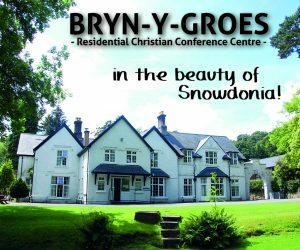 Children come from every part of Wales to the camps and children often come from English language homes – this is no problem, as we have all the relevant information and booking procedures in English. Please feel free to browse the pages of the English language camps and the pop back here for details and to book your child onto a Welsh language camp. Camps are amazing! From outdoor pursuits like canoeing to taking part in wacky sports. From having the opportunity to explore the meaning of life from the Bible to meeting new friends. From fun leaders to the cracking atmosphere. 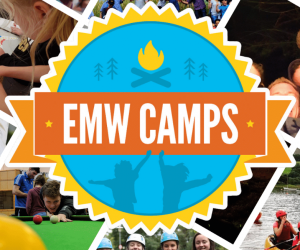 You’re sure to have great time on an EMW camp! 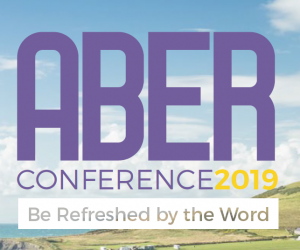 Have you considered coming to Extra time in the Aber Conference? Extratime is not just about meetings, it is also an opportunity to meet other Christian young people through a number of social events. These include a newcomers’ lunch, quiz night, BBQ and the annual football and netball tournaments. This section is for those who wish to serve on camp or are serving on camp over the coming year.